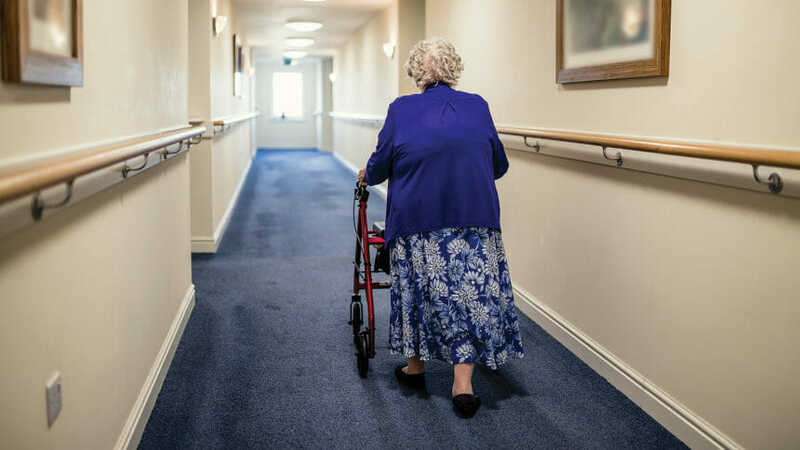 An Indiana assisted living community where a resident with dementia wandered outside and later died has agreed not to operate a memory care unit for two years to resolve a lawsuit filed by the Indiana State Department of Health. A consent decree signed Thursday by Bethesda Gardens, Terre Haute, IN, and the Health Department calls for the community to be under continuing state oversight. Bethesda Gardens did not admit to any wrongdoing as part of the agreement. In the early hours of Jan. 26, when the temperature was around 20 degrees, resident Veronica Hoffman, 75, was found in an outside courtyard of the building; she subsequently died from apparent hypothermia, the coroner said. A sheriff’s investigation found issues with door alarms and video cameras in the community, according to a media report. State officials received a complaint about Hoffman’s death, visited the community and filed for an injunction in February, claiming that the community was providing services outside of its legal scope as an unlicensed assisted living facility. As part of the consent decree, which does not reference Hoffman’s case or the sheriff’s investigation, Bethesda Gardens also has agreed not to provide full assist bathing, medication administration and centralized storage, and oxygen tank flow control.